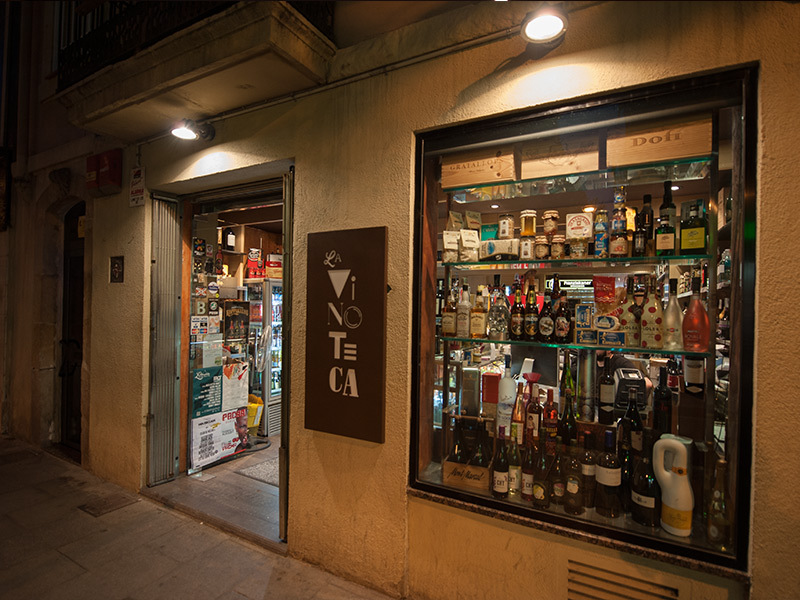 La Vinoteca raises its blinds every morning in La Maquinista de la Barceloneta street, among narrow alleys and ancient buildings. 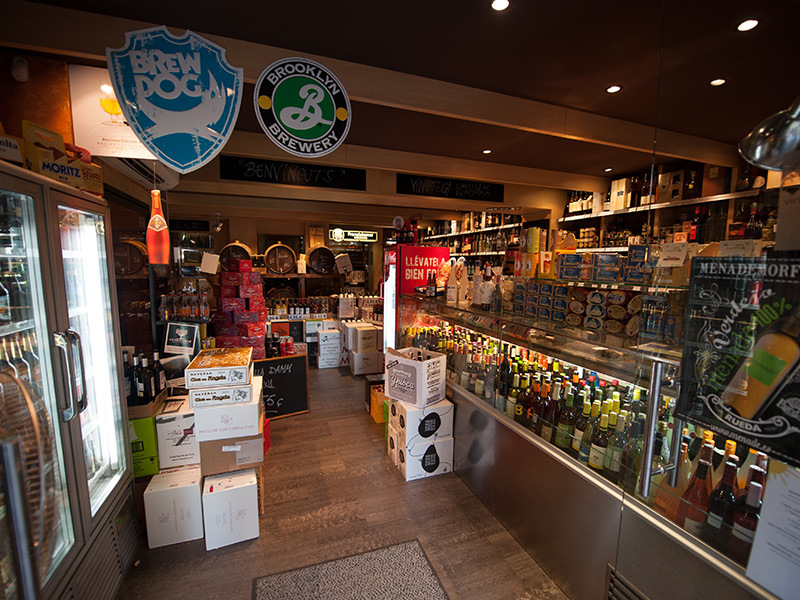 A place that bets on the present without forgetting the tradition of the neighbourhood and the family who gave birth to it and keeping the typical wine bodega atmosphere . The new generation of Grup Ramonet paid tribute to its origins with the opening to the public of this restaurant in 2007. A must for curious and wine lovers.  La Vinoteca offers a selection of more than 800 references and D.O. 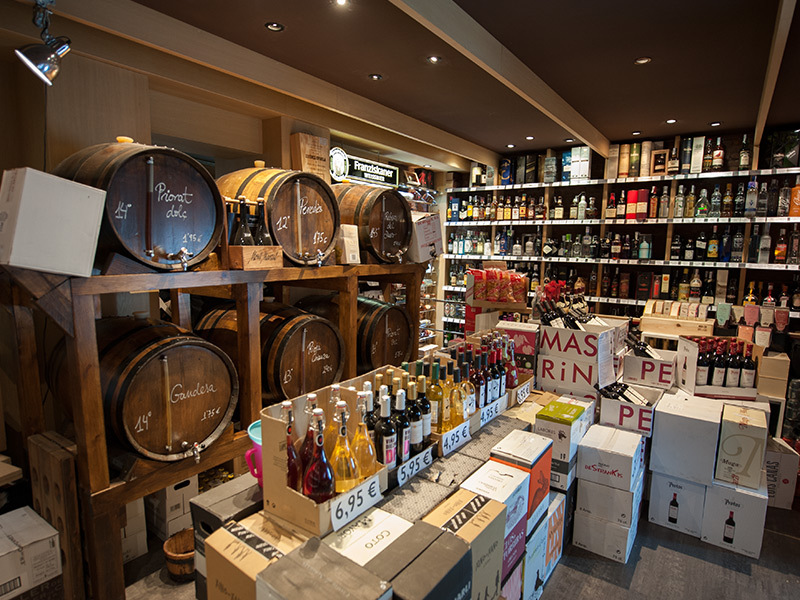 wines, cavas and champagnes as well as spirits, beers from around the world and gourmet products such as canned food, Italian pasta and selected cookies and chocolates. Everything is designed to experience the pleasure of small gastronomic combinations. Ramonet de la Barceloneta es un amigo del Grup Ramonet que comparte las cosas buenas de la vida, del barrio y de su cocina tradicional marinera.